PHILLY BOXING HISTORY - December 28, 2010 - Briscoe Dead! Tonight we received the sad and shocking news that ring legend Bennie Briscoe died this afternoon, December 28th at 5:52 PM. 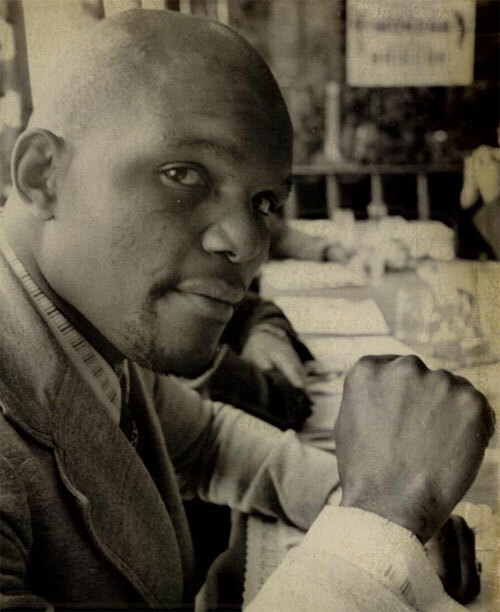 He was one of the best and most loved Philly boxers of all time. More details will follow along with a complete obituary and tribute.